From the "do yourself a favor" department a couple of noteworthy publications. Passing Through is a poignant and beautiful look at the fringes of our desert culture. 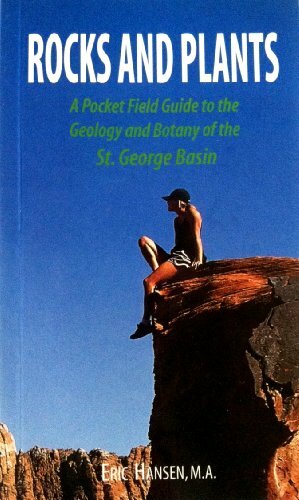 Rocks and Plants is a must have little pocket guide to keep with you on any trip outside your door, even if it's just your own back yard. The authors are local treasures, friends of mine and just all around great guys. If you are lucky enough to know them you don't have to take my word for it. If not, do yourself a favor and treat yourself to a peek at these publications.